Carly Watts Art & Illustration: Cats! Very sweet Happy new year honey. WELL I LOVE THIS! 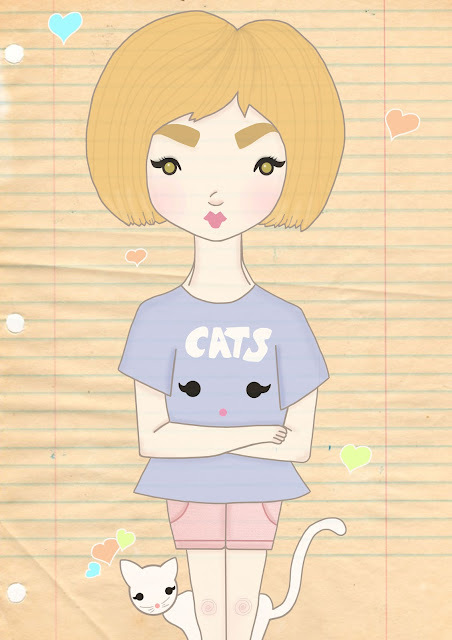 This is basically me, if it was me it would need more cats though, I have five!!! eep!